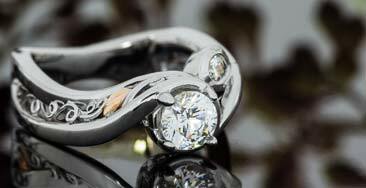 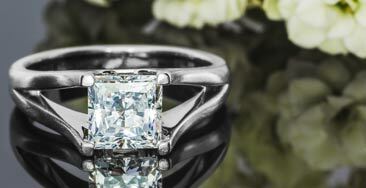 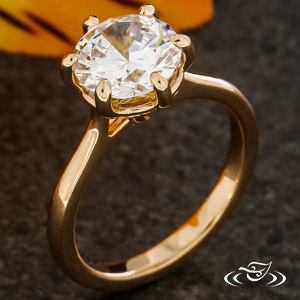 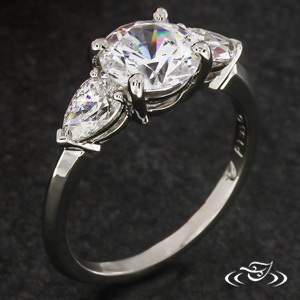 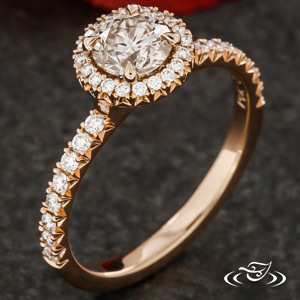 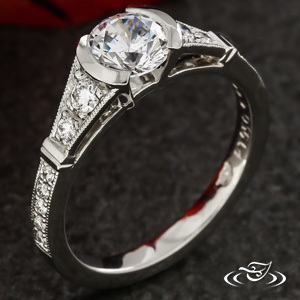 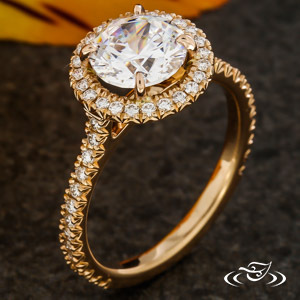 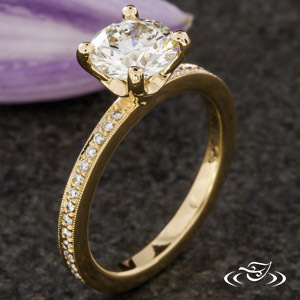 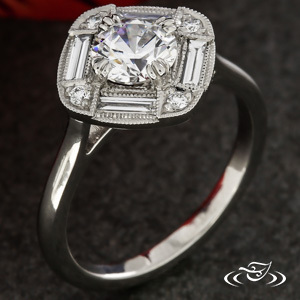 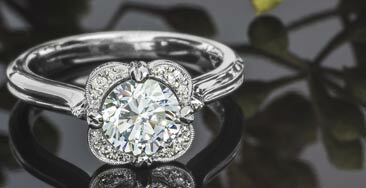 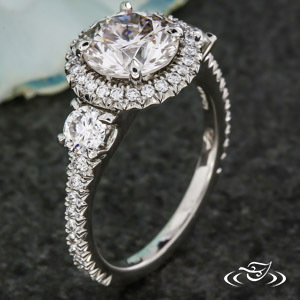 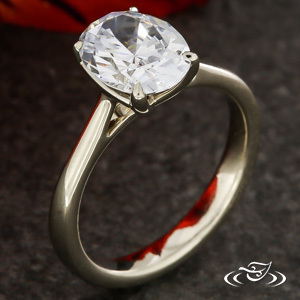 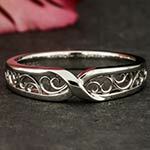 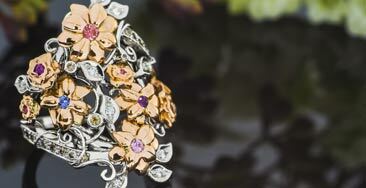 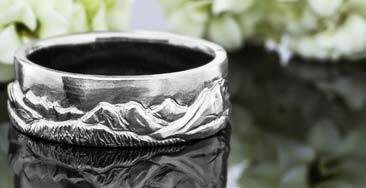 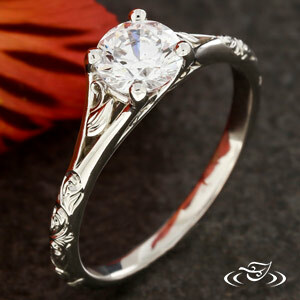 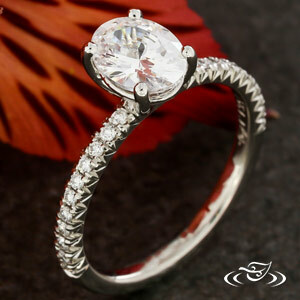 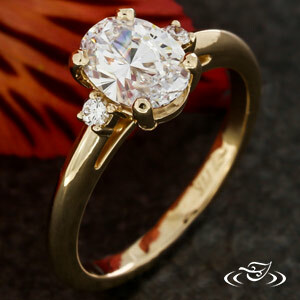 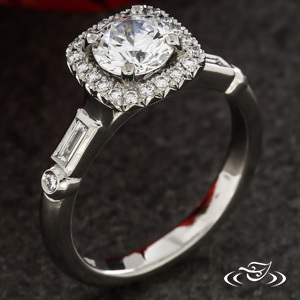 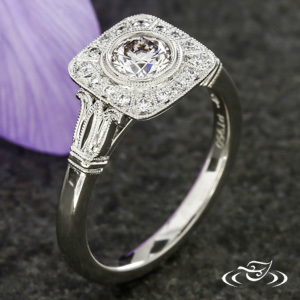 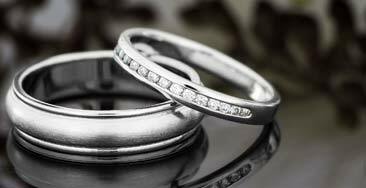 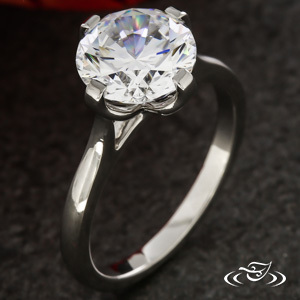 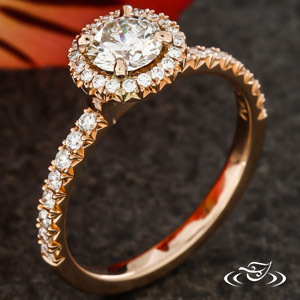 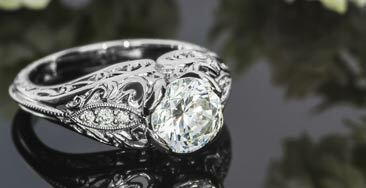 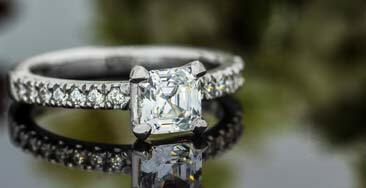 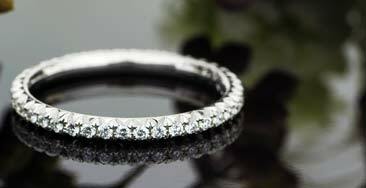 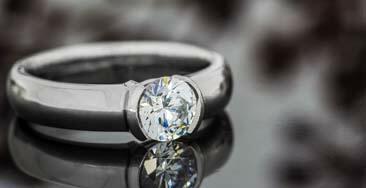 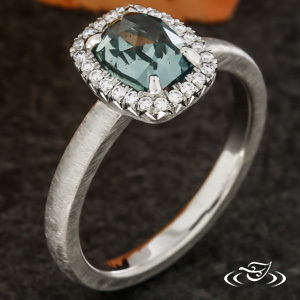 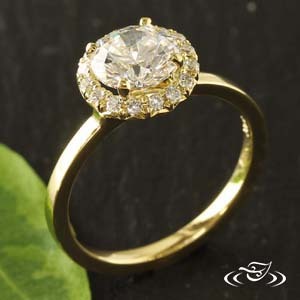 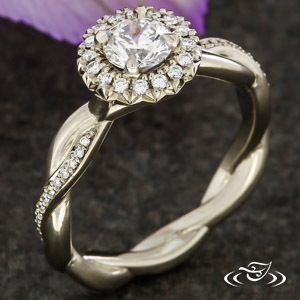 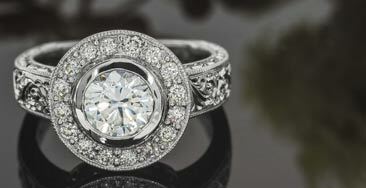 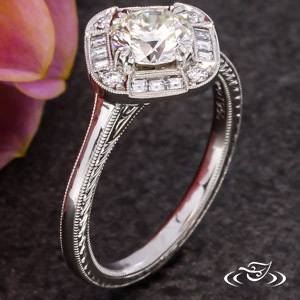 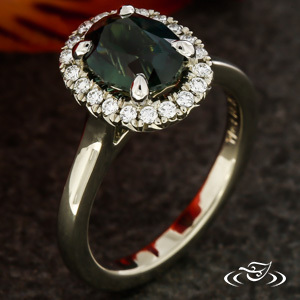 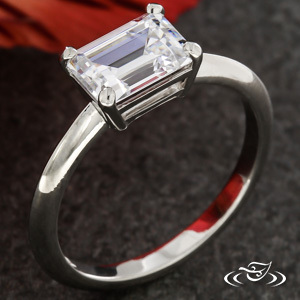 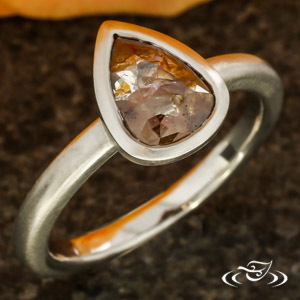 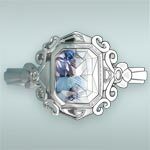 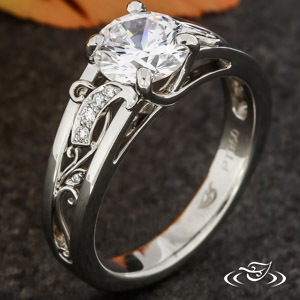 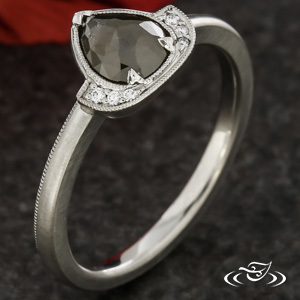 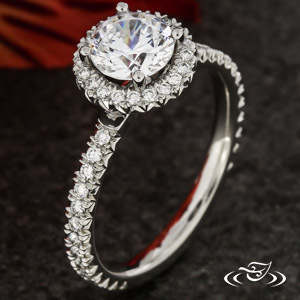 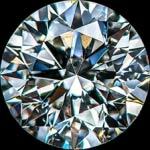 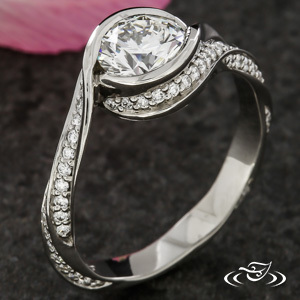 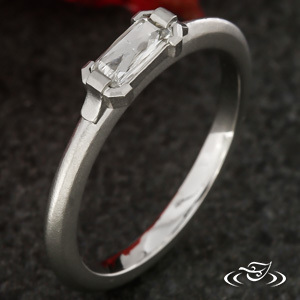 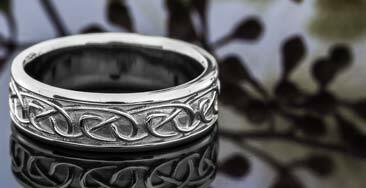 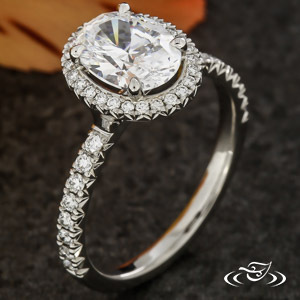 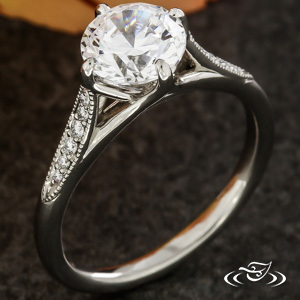 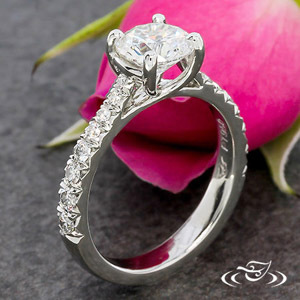 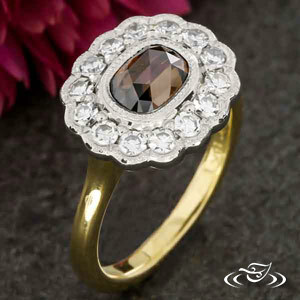 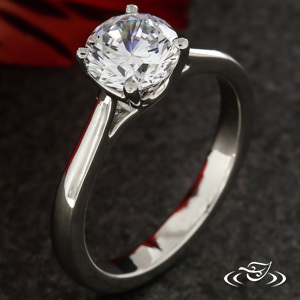 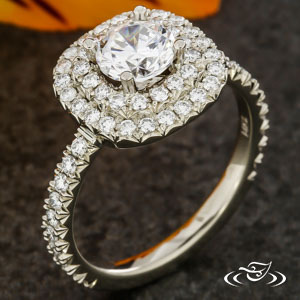 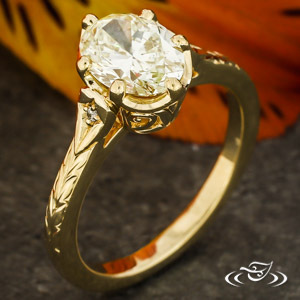 Don't you deserve a special engagement ring to reflect your individual story and personality? 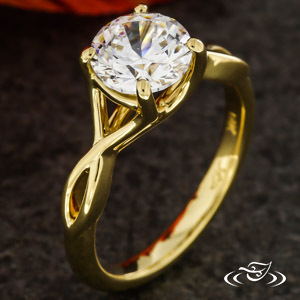 With our galleries, collaborative tools, and your own personal designer at the ready, getting a truly original ring has never been easier. 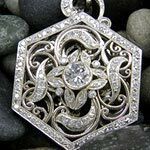 The best way to get started is to Start a Design Page, save some favorite designs & chat with a Designer. 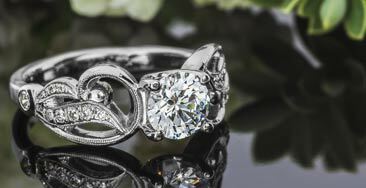 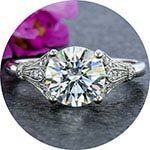 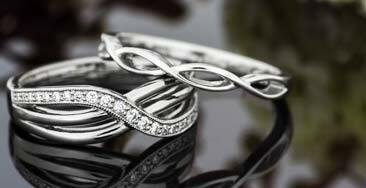 Get inspired by our collection of Engagement Rings & create something completely new and spectacular! 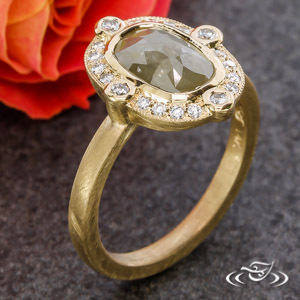 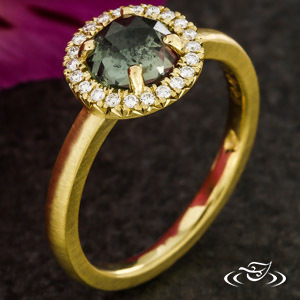 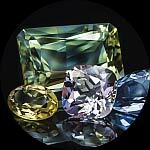 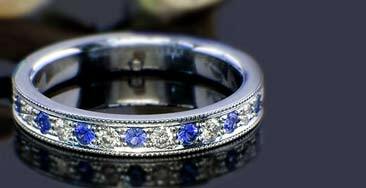 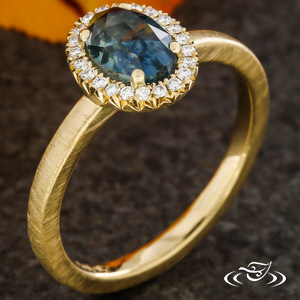 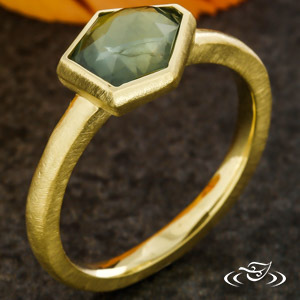 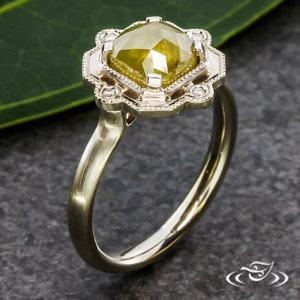 The Green Lake Jewelry Works family of artisans has hundreds of years of combined experience creating exceptional engagement rings. 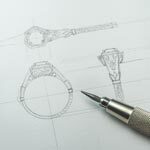 We join modern tools and design sensibilities with an old-world focus on craftsmanship and customer satisfaction to ensure an unmatched artistic experience. 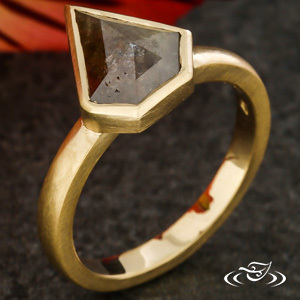 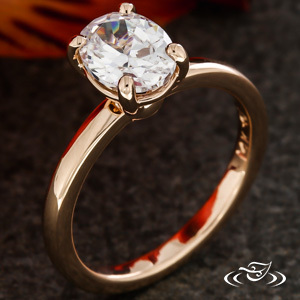 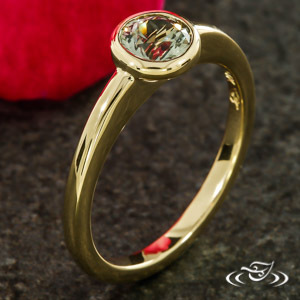 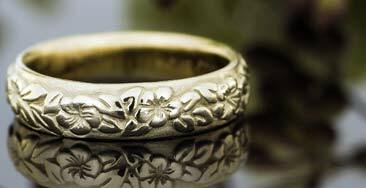 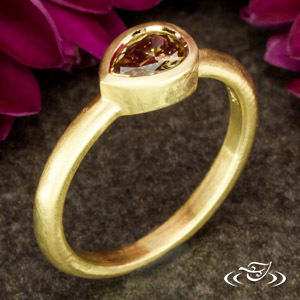 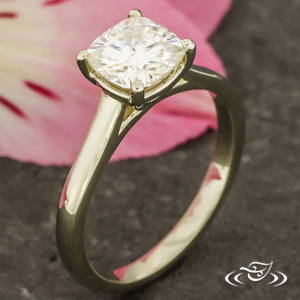 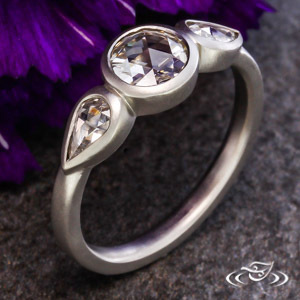 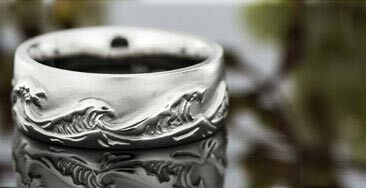 Every step of the process in creating your ring is done here in our shop; from design through casting, fabrication, engraving, stone setting and final finishing. 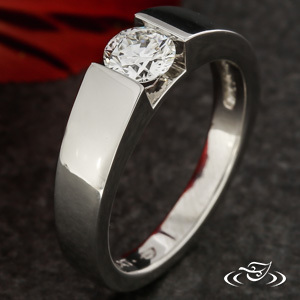 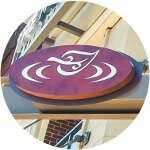 Look through our Portfolio and you will see that our quality and style is second to none. 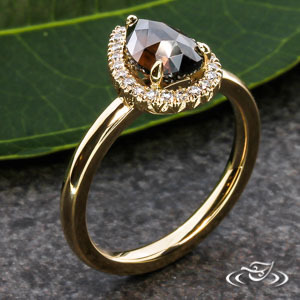 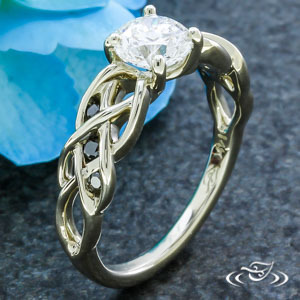 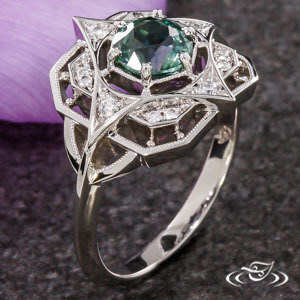 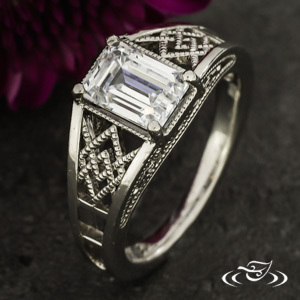 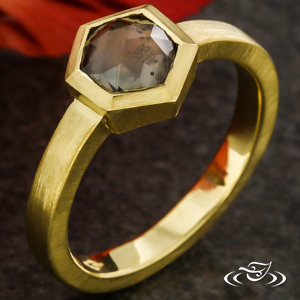 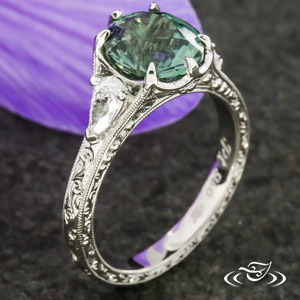 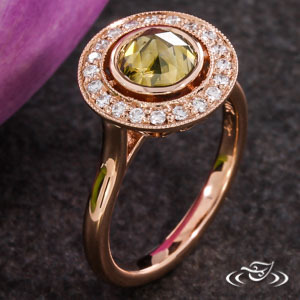 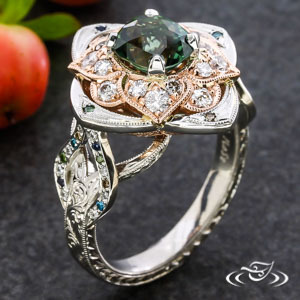 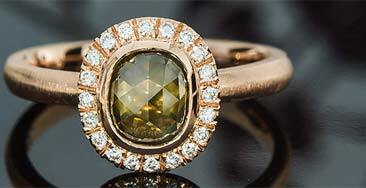 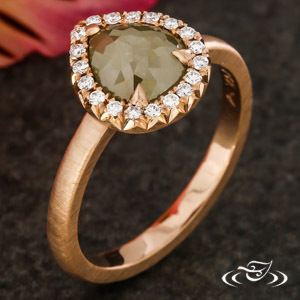 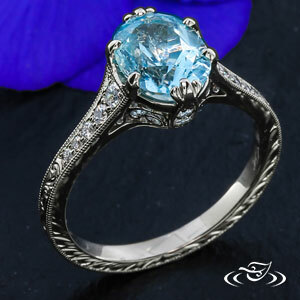 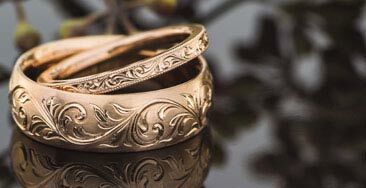 Be it ornately carved Celtic patterns with low-set gemstones throughout, a more modern piece with clean lines and bold geometry, or a vintage inspired ring with old rose cut diamonds, the options available to you are limitless. 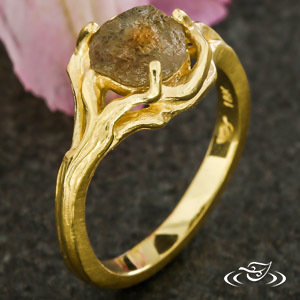 For Green Lake’s artists the more unique the better! 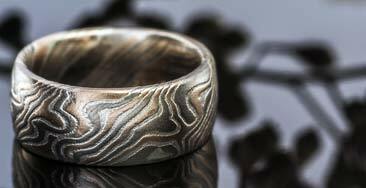 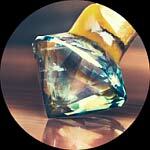 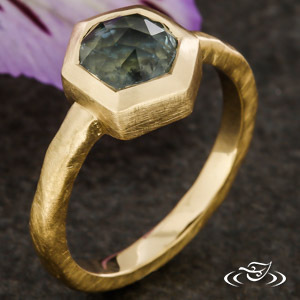 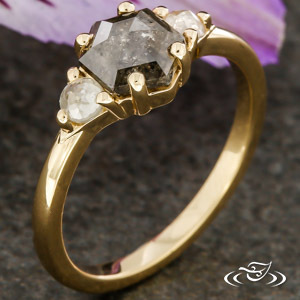 Follow our most unique engagement rings crafted in our workshop month on our Facebook Page. 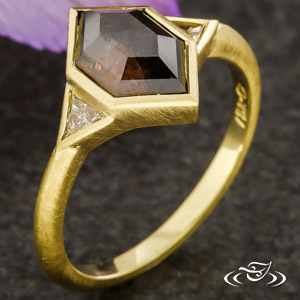 As you browse, you can save your favorites and notes to a personal Design Page.